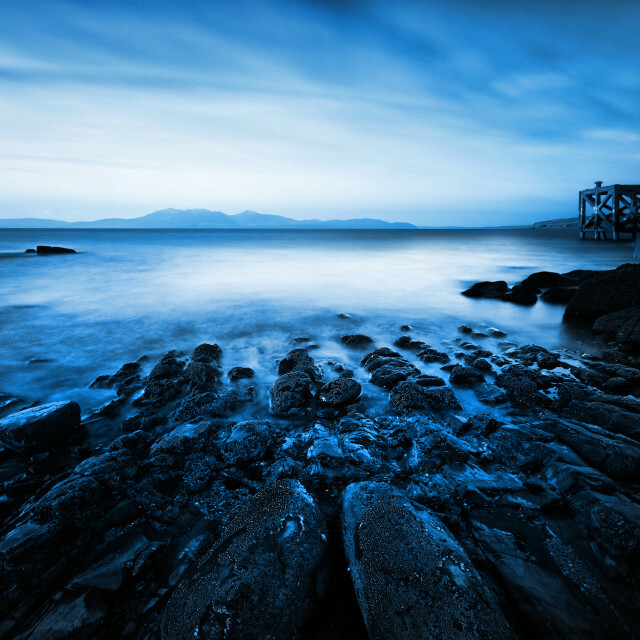 This post could have been titled ‘Andreas Gursky: Eat Your Heart Out’, but that’s perhaps a bit of a graphic idiom to have as a title. German photographer Gursky is known for his large format photographs that feature architecture and landscape in colour, and whose work in real life is breathtaking - prints often displayed on a huge scale. Architecture is a genre of photography in itself, with buildings almost built to be photographed such are their remarkable designs. 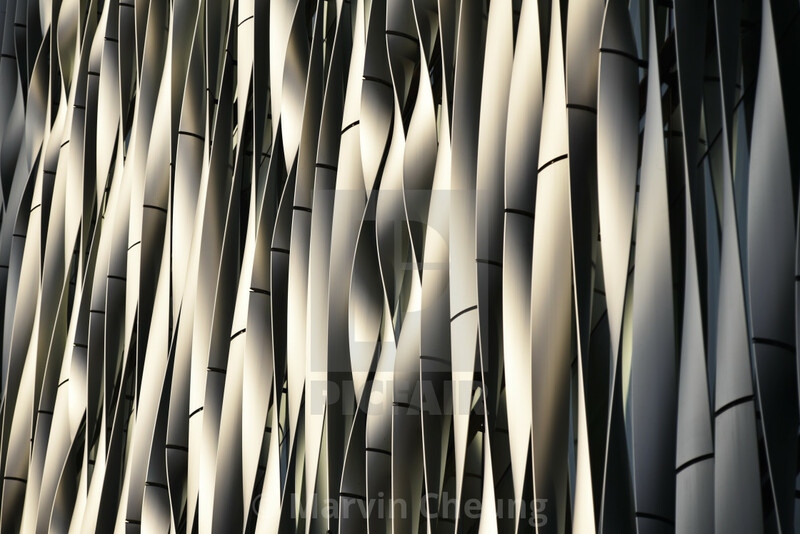 Here we’re celebrating the details in architecture, with images in this gallery framed by the photographer in a particular way that create immersive, abstract, and downright satisfying imagery. 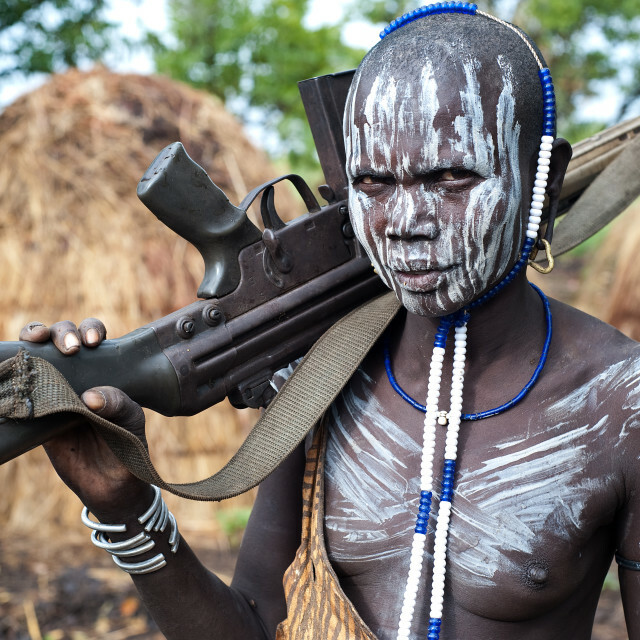 Some you may well recognise without prompt, while some you may well not. 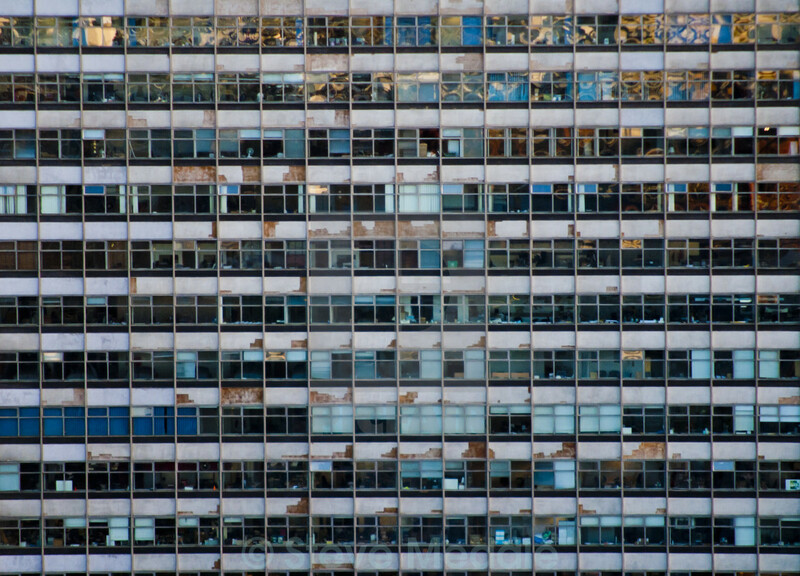 Office Block in Southwark, South London, UK. 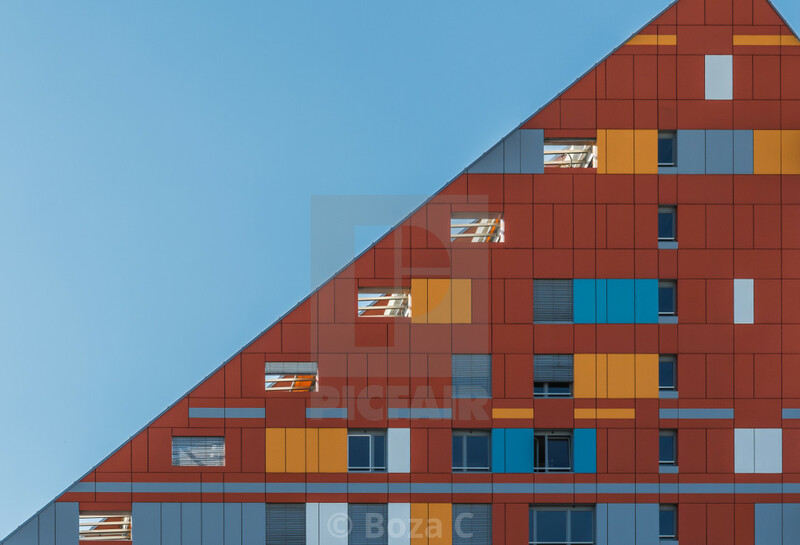 Modern residential building in Ljubljana, Slovenia. 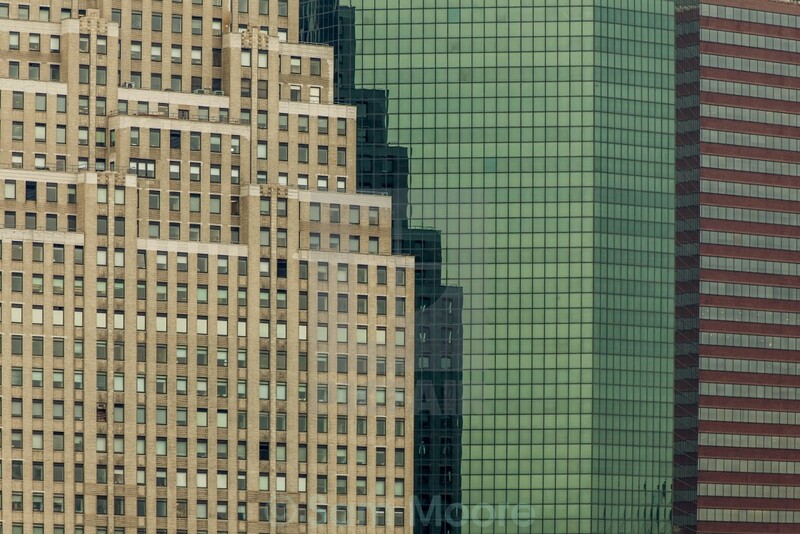 Close-up of buildings in Manhattan, New York, USA. 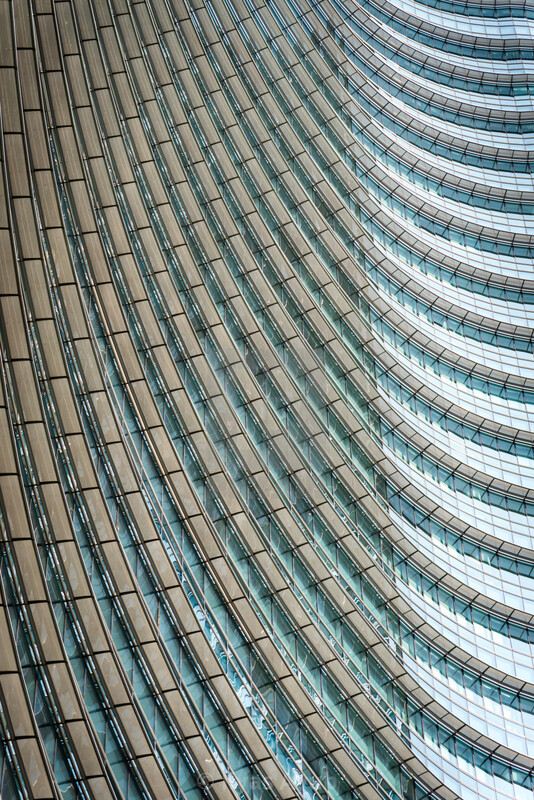 A close-up view of the Unicredit Tower in Milan, Italy. 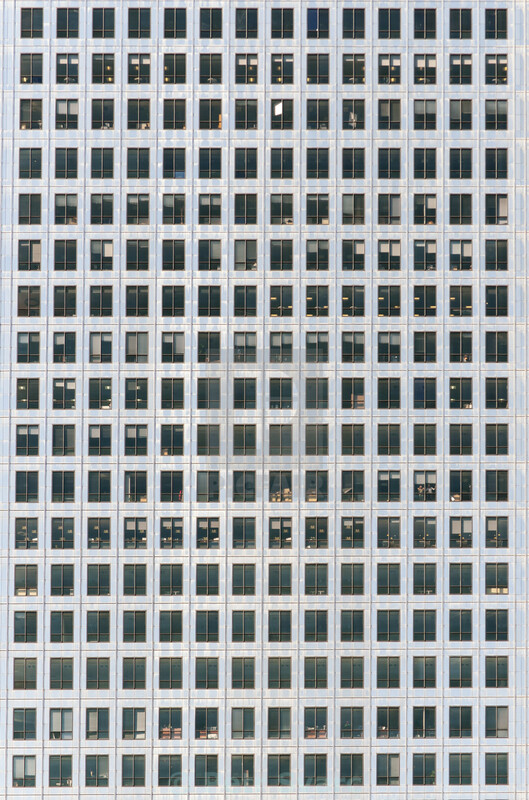 Close-up Canary Wharf at One Canada Square designed by Cesar Pelli, London, UK. 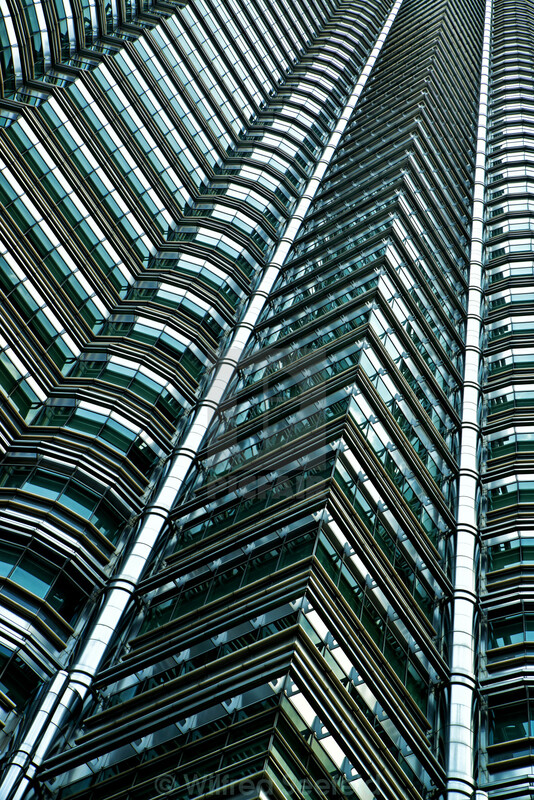 Façade detail of the Petronas Towers, Kuala Lumpur, Malaysia. A close-up view of The Monument Building, London, UK. 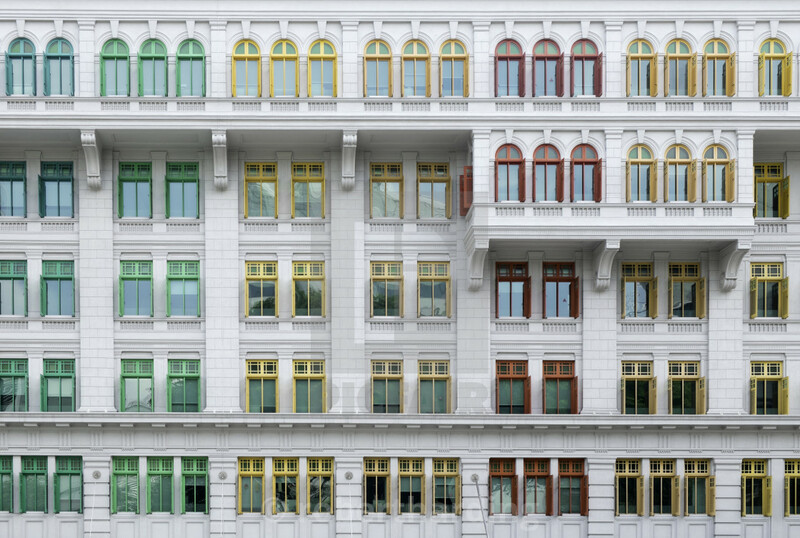 The MICA Building, a Singapore national monument, the headquarters of Ministry of Information, Communications and the Arts, Singapore, Asia. 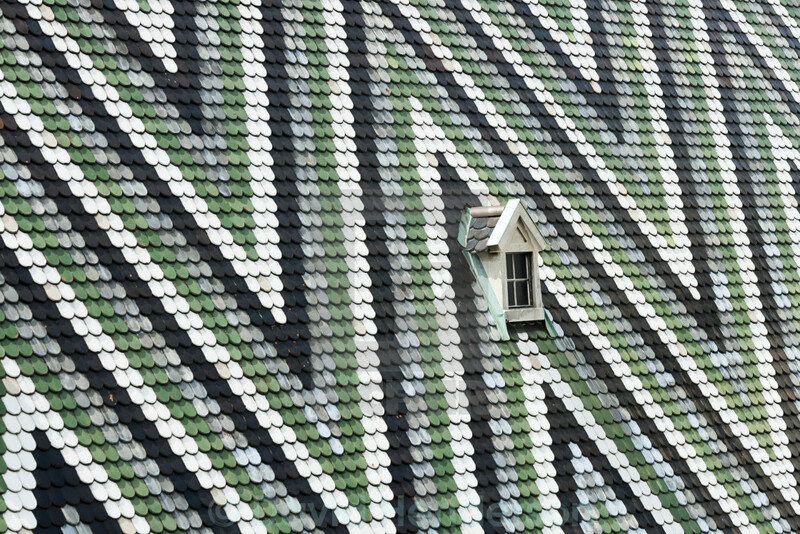 Abstract detail of a roof in Romania. 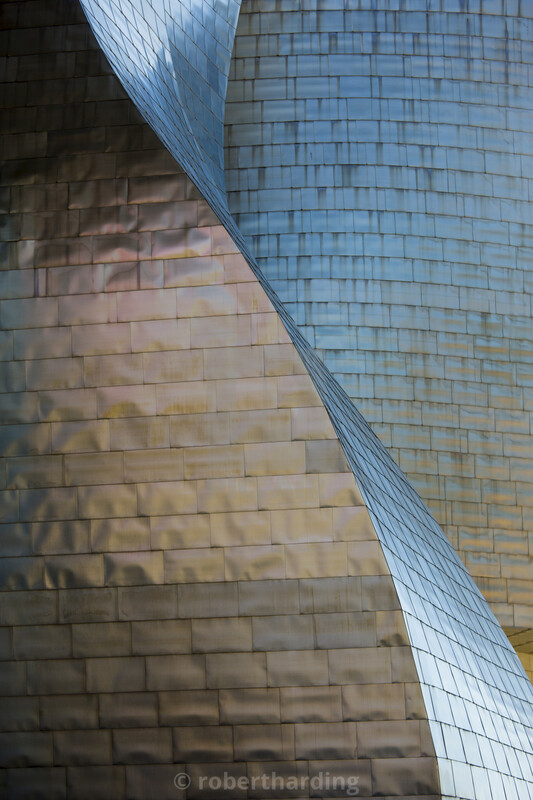 Architect Frank Gehry's Guggenheim Museum - futuristic architectural design in titanium and glass at Bilbao, Basque country, Spain. 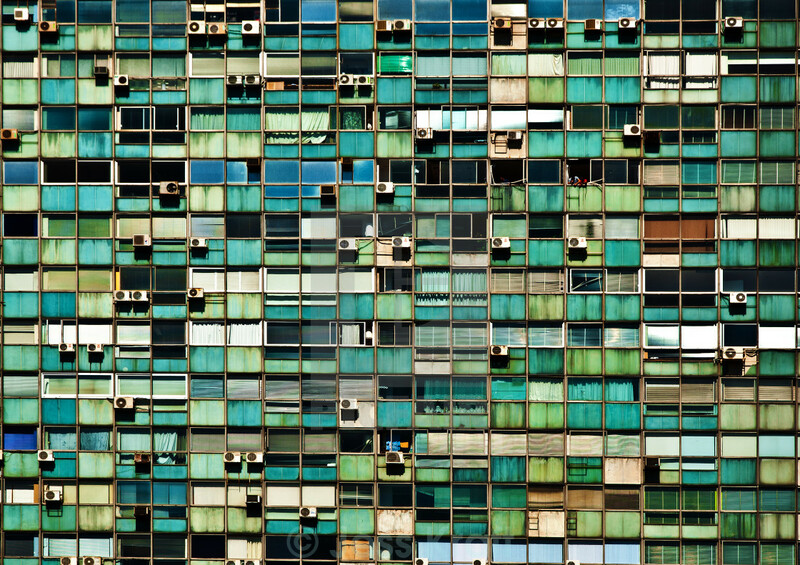 Windows and air conditioning units on an old dilapidated office building in the center of Montevideo, Uruguay. 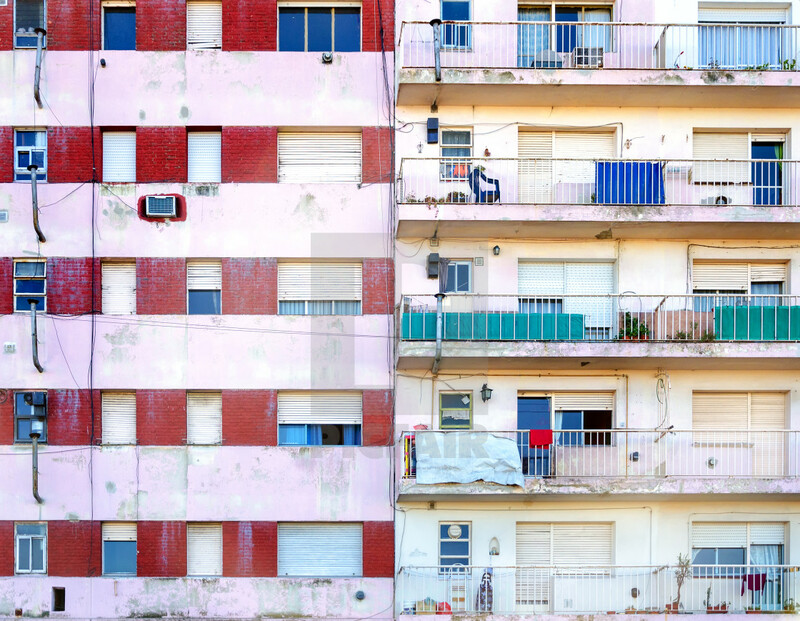 Facades of two apartment buildings in La Boca neighborhood of Buenos Aires, Argentina. 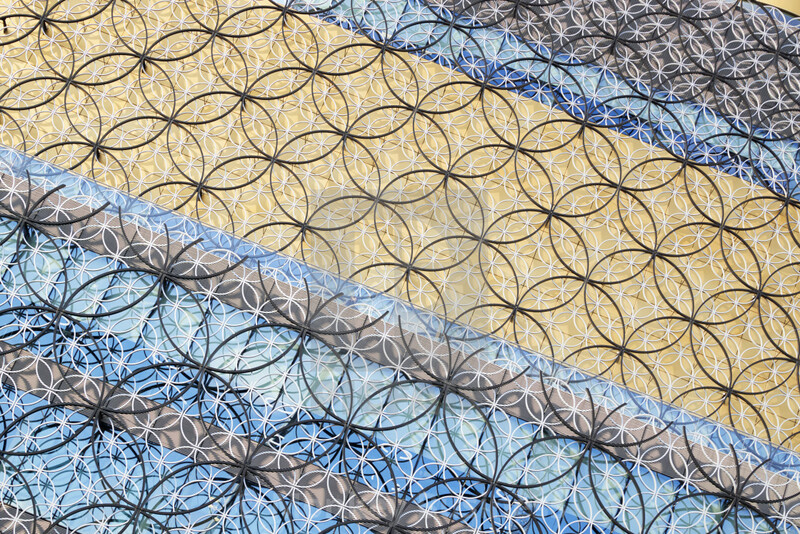 Exterior of The Library of Birmingham building, UK. 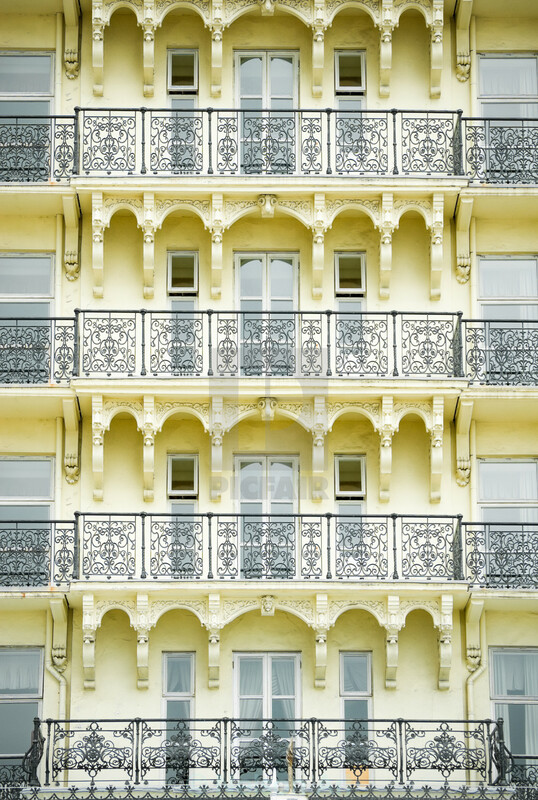 Ornate architecture detail of a building designed in the Victorian era. 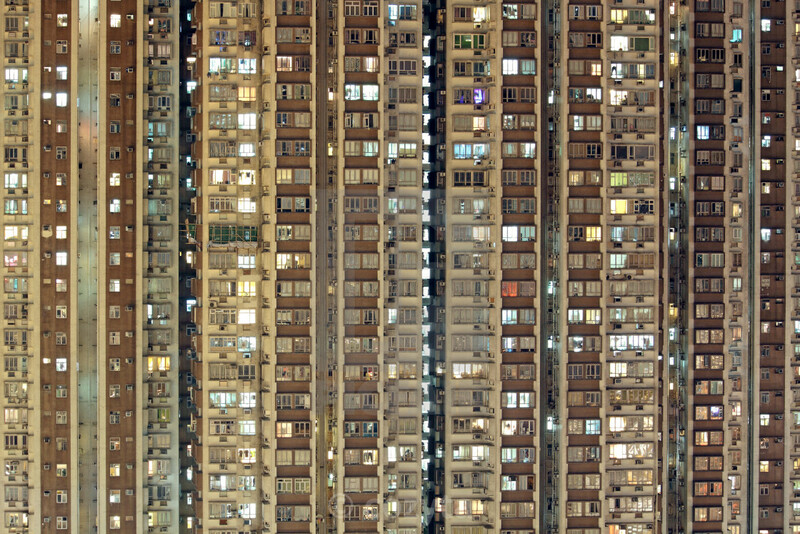 Hong Kong public housing apartment block. 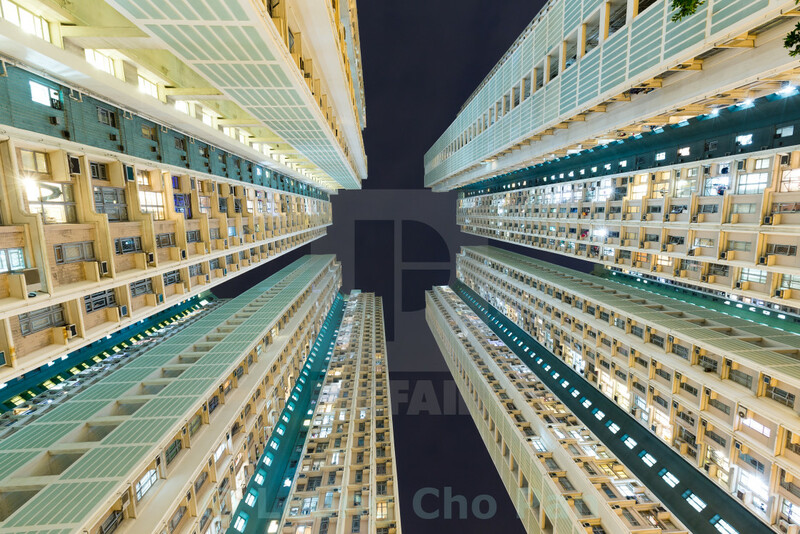 Downtown residential building from a low angle in Hong Kong. 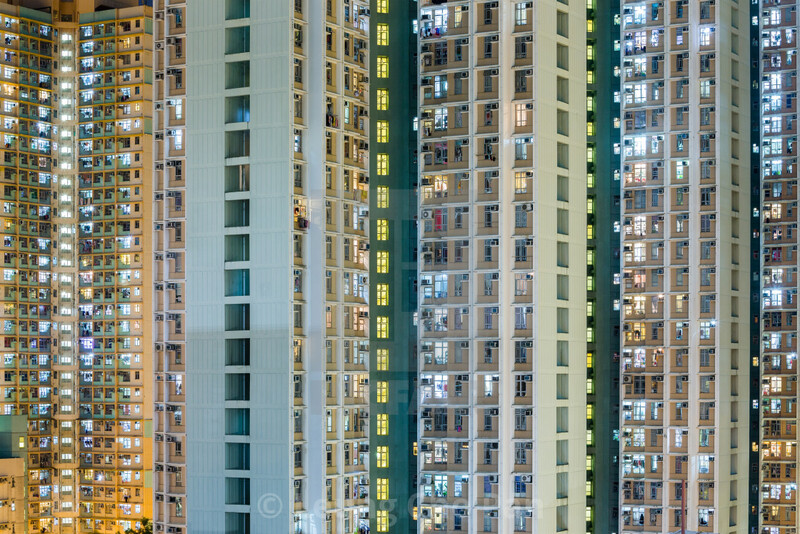 Building facade in Hong Kong. 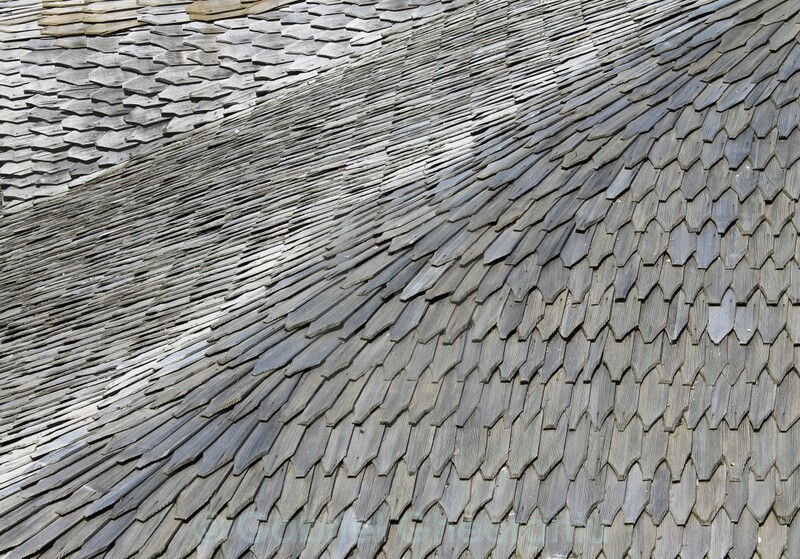 The tiled roof of St Stephen's Cathedral, Vienna.